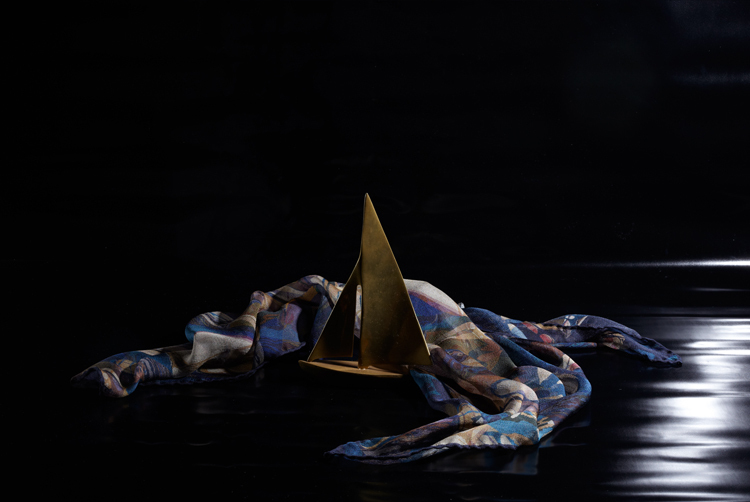 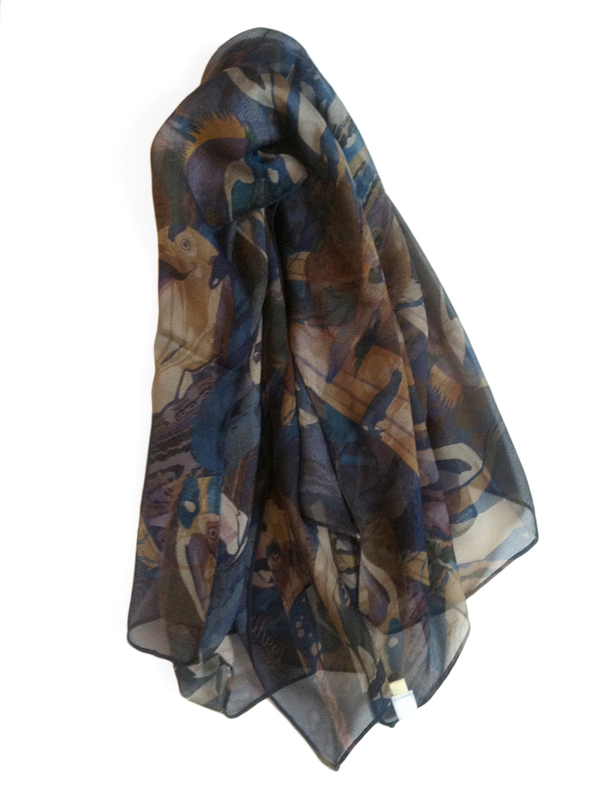 Gorgeous Limited Edition silk scarf for the elegant activist! 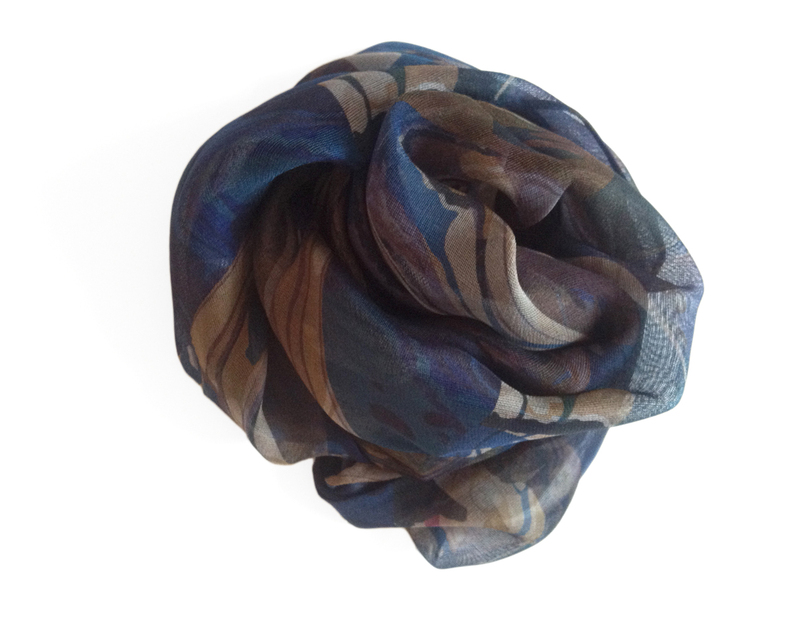 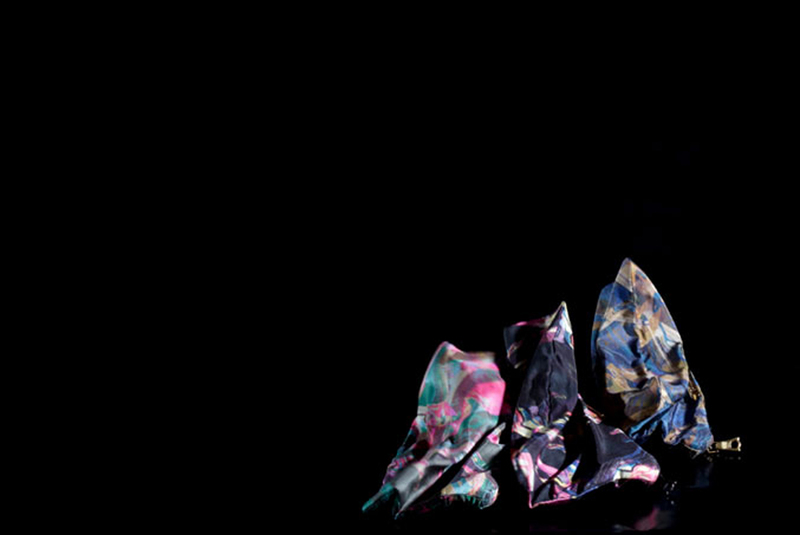 Light and gauzy 100% silk mesh scarf. 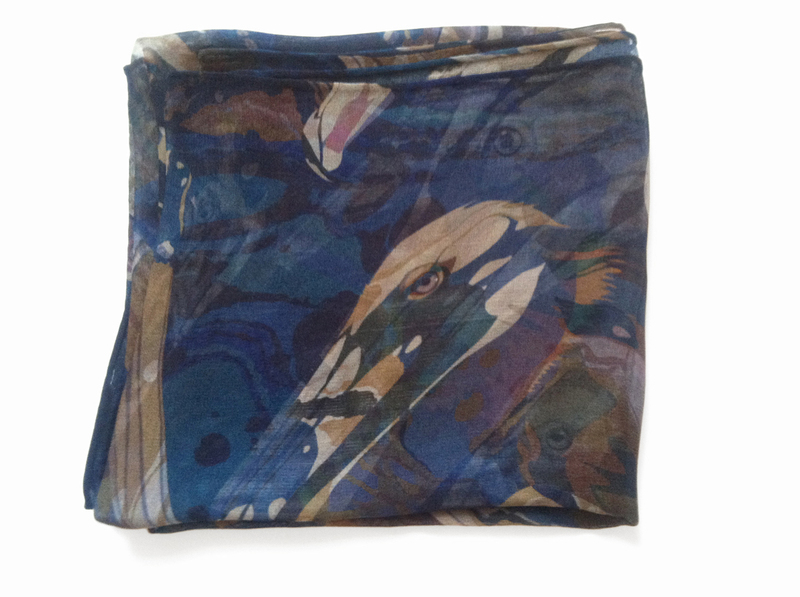 NakedHeel will donate 5% of profits for each purchase to International Bird Rescue (IBR). 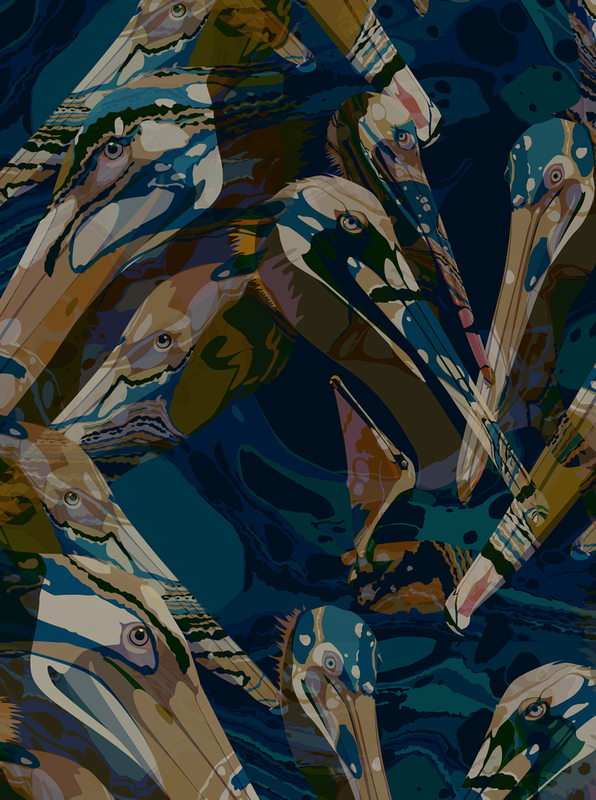 IBR is a not-for-profit organization dedicated to saving the Gulf's oiled pelicans and other aquatic birds in emergency situations.